The 21st of October was their chosen day, Leigh and Mark got married at 30 James Street in Liverpool with no expense spared. Working with some of the finest wedding supplies in the industry, Heather decorated the tables and producing the flower arrangements. We had Mike on hand, Liverpool’s finest Toastmaster and of course the fabulous team from the wedding venue itself. I’ve chosen a collection of 35 images, all favourites of mine from their wedding day to give you a glimpse as to how wonderful and happy everybody was. 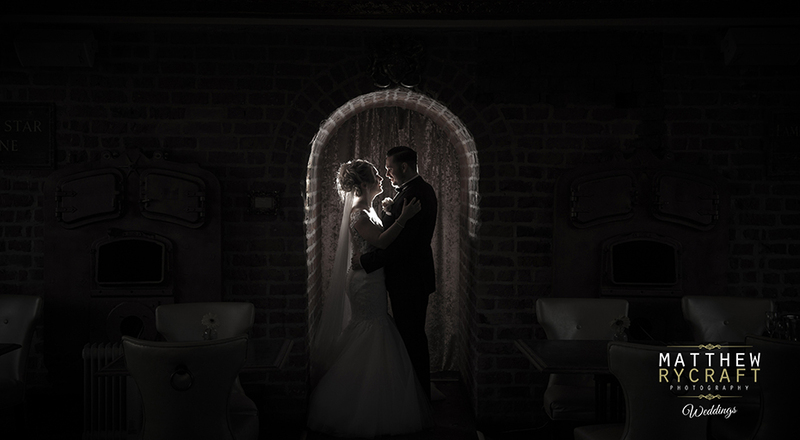 It was a pleasure being their wedding photographer and to be chosen to be part of their wedding day. We have a huge gallery of 30 James Street Weddings should you be looking to secure this fabulous Liverpool Wedding Venue, and of course we are always on hand to chat about anything you wish to ask, contact us anytime. For now enjoy this little collection of wedding photographs.